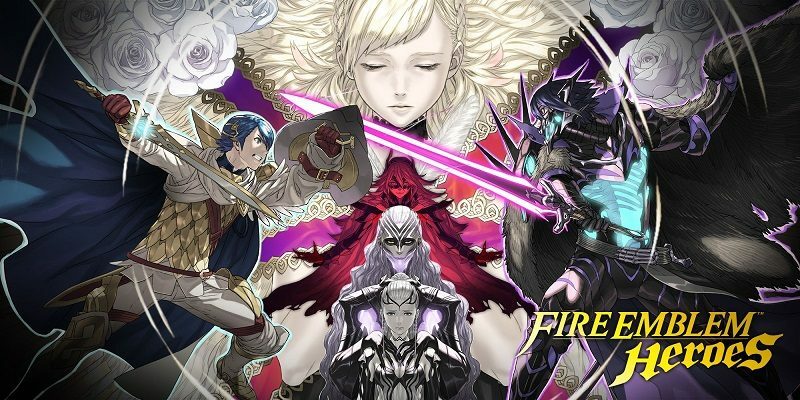 Today, ahead of the 2nd Anniversary of the game, the Fire Emblem Heroes – Choose your Legends: Round 3 event went live. Just like the previous two, it allows players to vote for their favourite character from the Fire Emblem series. The top 2 male and top 2 female characters will then be added to the game as Special Heroes wearing Choose your Legends outfits, later this year (aroung this Summer). In order to vote, you have to check out the official website: click here! Voting is live until January 28th at 6PM PT / 9PM ET – January 29th at 2AM GMT / 3AM CET / 11AM JST. This time around, there’s a few changes regarding the votes. First of all, you cannot vote for the winners of the previous Choose your Legends vote (which was already the case for the second one), as well as a few specific Heroes. those whose personality changes drastically from one game to the other. You can find the complete list of games impacted on this page! Those 4 characters will be added to the game as Special Heroes, wearing a special outfit. For the full results of the vote, you can check them out on the official website! As usual, you can check out the Events and Content Updates and Characters pages to keep up to date with all that’s happening in Fire Emblem Heroes!